Can negative films undergo scanning? Home / Magazine / Blog / Can negative films undergo scanning? Here at Microform, we scan and preserve a range of documents including books, magazines, newspapers, and images. 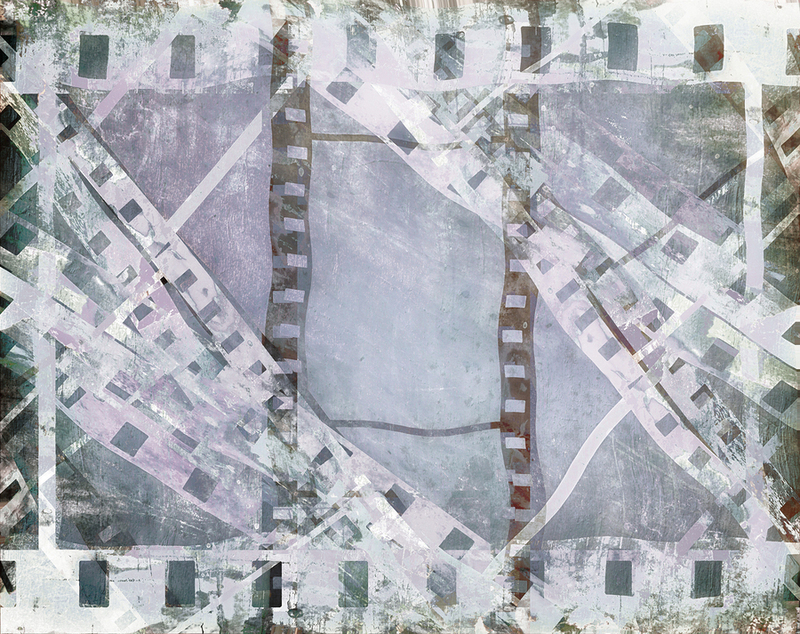 One of the other materials that we happen to scan is negative films. 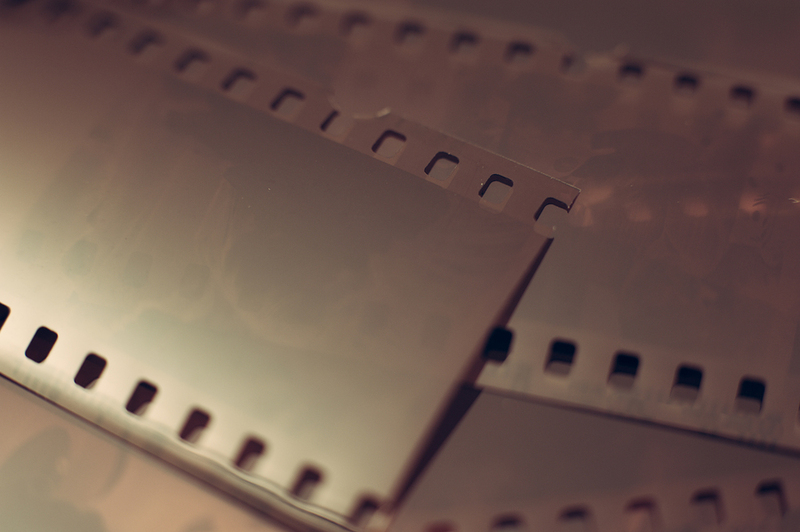 Whether you’re a business looking to archive important parts of your history, or merely an individual looking to preserve precious memories, we can help scan and digitally transform negative films. Our services offer both security and reliability, ensuring that all materials under our control are safe and secure at all times. With over 60 years’ experience in handling materials dating as far back as the 16th century, we are well versed in handling delicate, rare, and old materials. Combined, our staff has hundreds of hours’ worth of experience and have worked in some of the most prestigious and important locations in the UK, including Windsor Castle and the Museum and Library of Freemasonry. Our work area involves a temperature controlled studio area of 10,000 feet that is part split for two disciplines. The first half contains dedicated shelving and preparation while the second contains equipment for the scanning and digital conversion of materials. Even before negatives and other materials reach our premises, we ensure that the tightest security standards are in place. In fact, we even pick up scanning materials using our very own marked and tracked vehicles. Once that the materials enter our premises, they are individually prepared and checked off before undergoing scanning. Once that scanning has taken place, and rigorous quality checks have been made, the materials are once more checked against a roster before being delivered back to the client in the very same way. It’s also worth knowing that Microform is also insured for Employers Liability Insurance of £10 million, Public/Product liability Insurance of £2 million, and Professional Indemnity Liability of £1 million, which can be amended on request. It’s no secret that up to 80 per cent of the documents that we work with are confidential, which makes us one of the go-to scanning companies for financial institutions, medical organisations, and private companies. All staff members involved in the scanning processes are long serving members of the Microform team, and each one is made to sign a confidentiality agreement before work begins. No matter what company you might be, or what your negatives contain, all our work complies with current legislations, including the data protection act 1998. It’s also worth knowing that we are BS ISO/IEC 27001:2013 accredited and are happy to work to additional non-disclosure agreements at the request of a client. 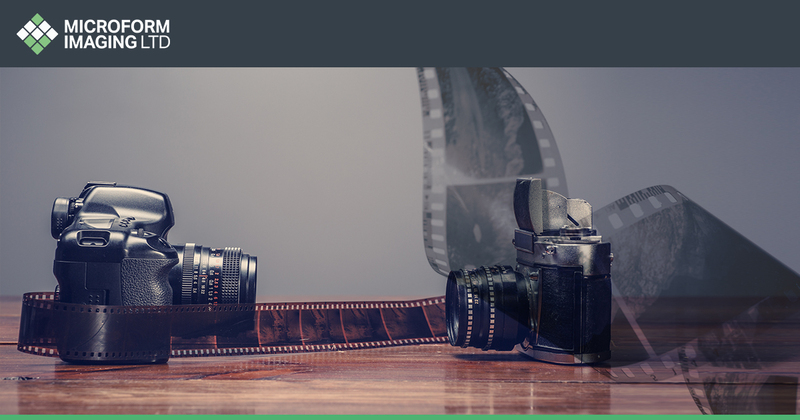 If you would like to know more about how we help companies and individuals with negative film scanning, check out our contact page.